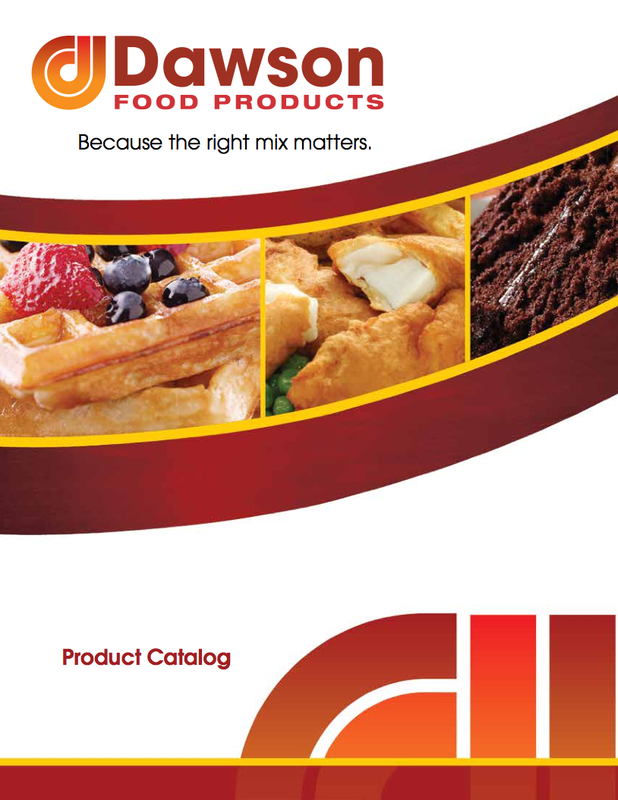 Custom blends, the secret of successful brands everywhere – Dawson Food Products. Custom blends from a trusted source are the secret of successful brands everywhere. Consistent, high quality custom blends are the soul of great food products. Custom blending lies halfway between science and art, requiring an accurate measure and exacting calculations in the factory to produce the smile of contentment when the food makes its way to someone’s mouth. Unlike home baking, industrial cookies, cakes, and other foods travel further than the kitchen table before people eat them, and knowing the ins and outs of the food industry is key to presenting your product as you know it to a customer thousands of miles away. What can happen? You don’t want to know. Certain ingredients don’t store well and others may destabilize or alter their composition in transit. Custom blenders are aware of these pitfalls, and have protocols and safety checks every step of the way, to ensure that your cookies in California taste the same as they do in Boston. Consistency is key. When repeat customers experience a change from the usual, they respond with overwhelming negativity. People are attached to their favorite foods, and if a company doesn’t get it right every day, every month, and every year, they risk alienating loyal customers. Making a gluten free food or a sugar free food takes more than substitution; it takes experts. The addition of even one new ingredient can affect the entire blend. Matching the end product is the goal; you want your gluten free cookies to taste as good as the original version, but that may require a few ingredients you would never have thought of. The right blenders have seen it all, and can add the perfect product at the right price to keep your customers happy and your bottom line healthy. Give your great idea a chance-collaborating with experienced custom blenders will allow you to test and tweak your recipe without budgeting setbacks and shelving nightmares.